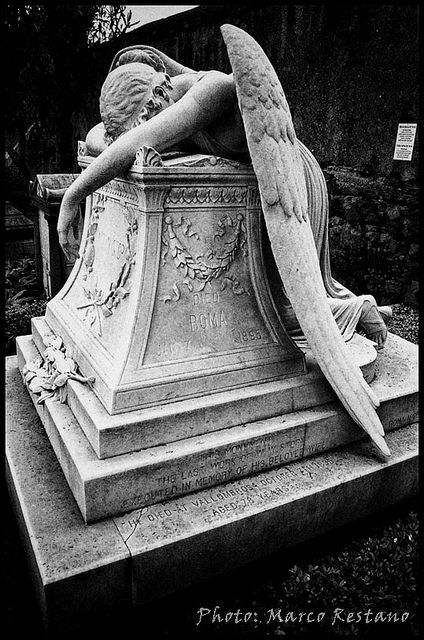 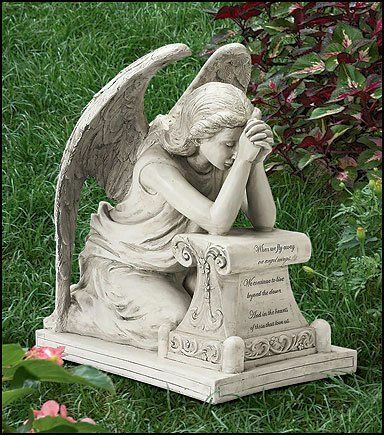 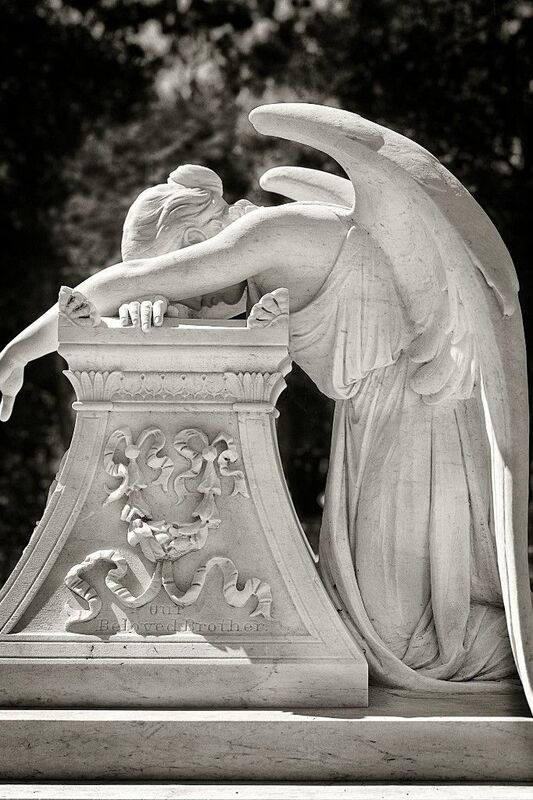 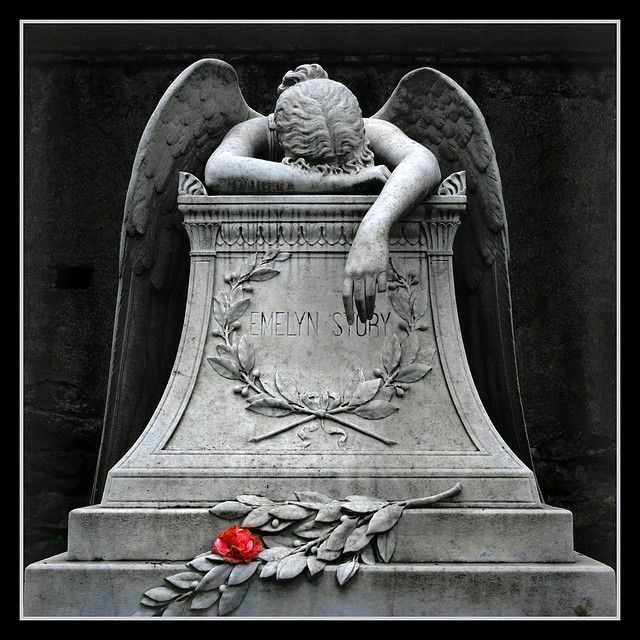 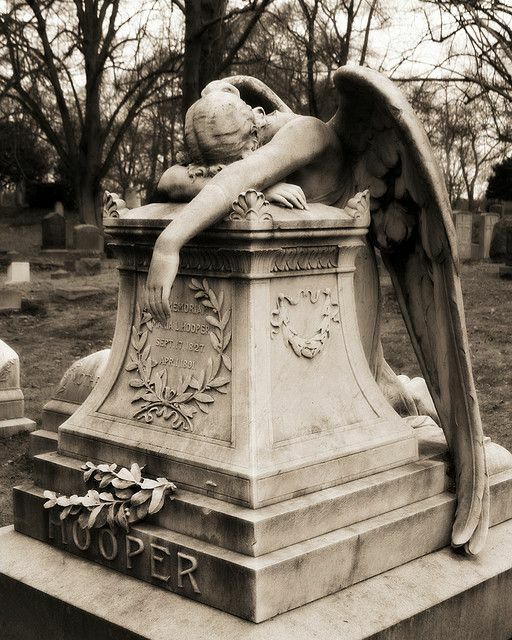 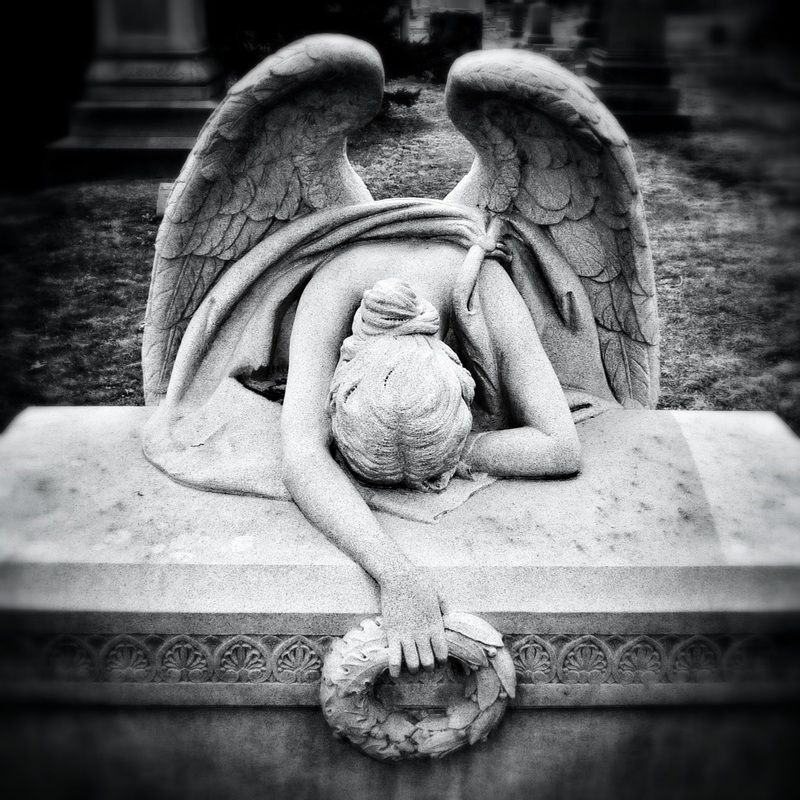 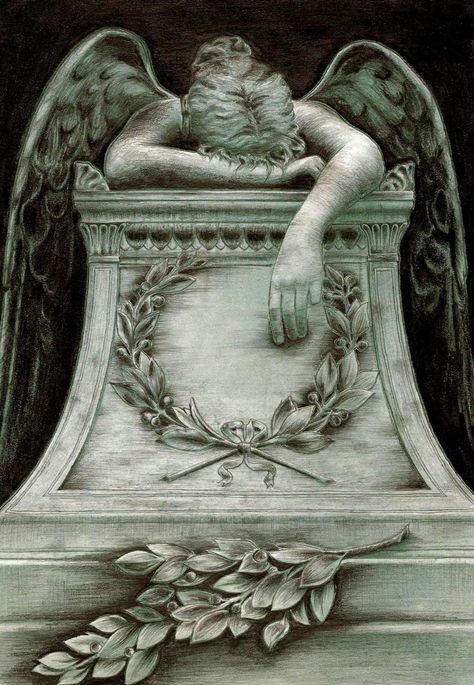 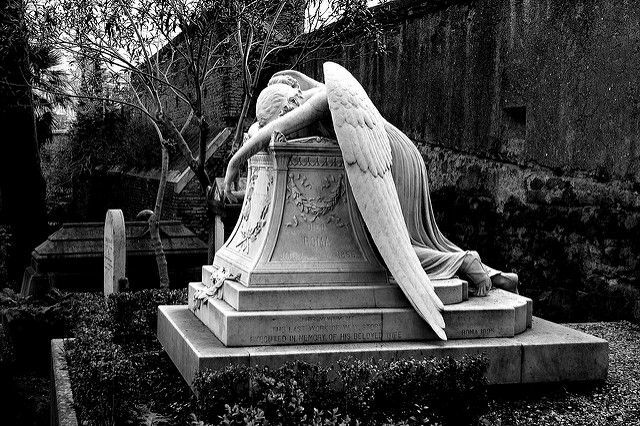 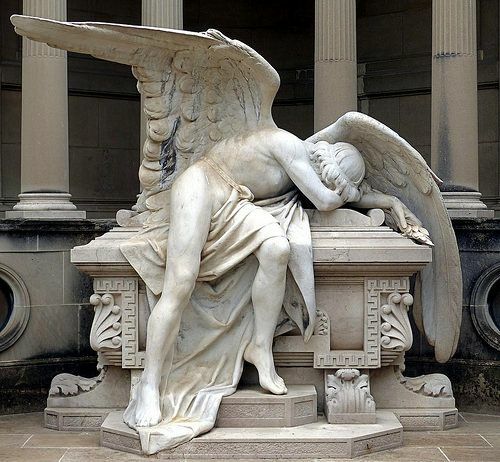 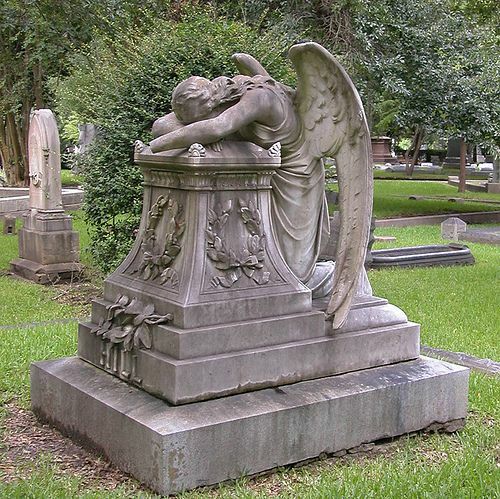 The Angel of Grief, sculpted by William Wetmore Story for his wife's gravestone, never thought I'd add a cemetery to the places I want to visit. 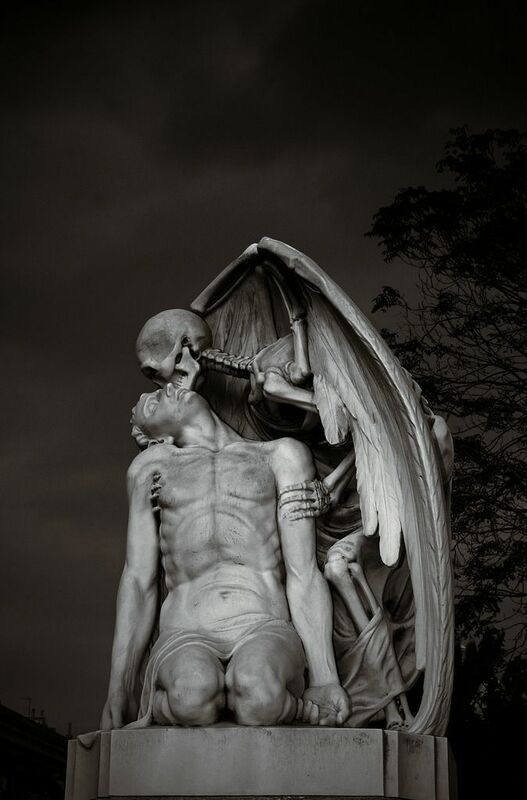 It a beautiful monument, but it's now a little creepy. 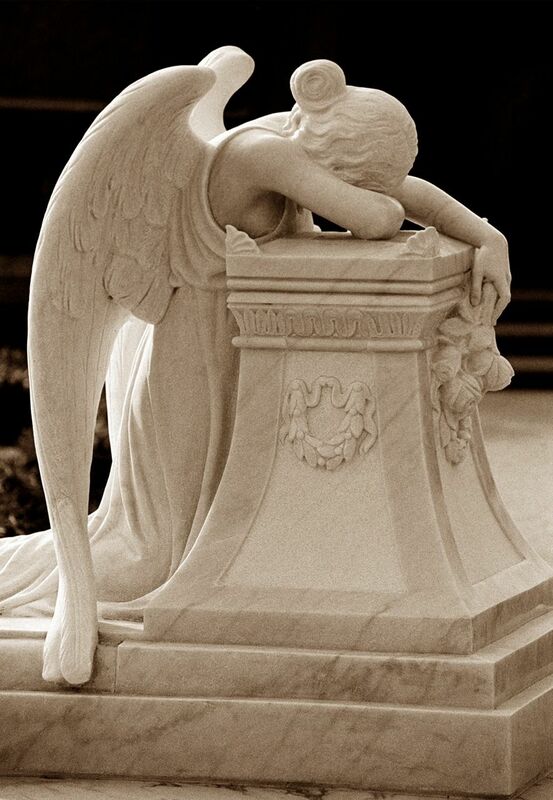 Don't Blink!